Medium hazel knob stick with metal ferrule. 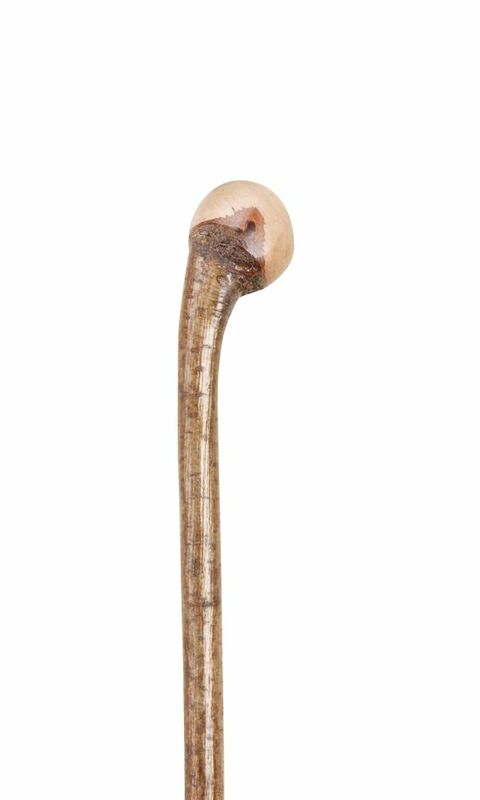 Traditional and rustic, the knob sticks are very comfortable country walking sticks. Height approximately 36" (91cm).